PESHAWAR -- After suffering through more than a decade of terrorism, Khyber Pakhtunkhwa (KP) residents are welcoming the return of musical shows and cultural events. The return of entertainment for the whole family is possible only because the prevailing atmosphere of fear has been lifted with the improved security situation, observers say. Security returned thanks to long-term military offensives like operations Zarb-e-Azb and Radd-ul-Fasaad. On March 26, the Peshawar District administration organised a Spring Festival at the Ladies' Club Peshawar, which a large number of women and children attended. Pashtu singers enthralled the audience until late into the night, showing that residents no longer fear participating in events that once the Taliban regularly threatened as frivolous. Eleven days earlier, a grand musical programme took place at Spring Village to pay tribute to the liberal poet, philosopher, painter and artist Abdul Ghani Khan on the 21st anniversary of his death. The function featured the poetry of Ghani Khan sung by Pashtu singers Bakhtiar Khattak and Fayaz Khan Khishgi, said Khalid Ayub, chairman of the Karwan Impeachment Council, which organised the event. "Invitations went out to 150 people, but more than 300 participants came with high enthusiasm," Khalid told Pakistan Forward. "The programme started at 8pm and lasted until 2am, which shows there is peace in the city." "Peshawar is a city of fearless people who, despite terrorism, continue their cultural activities -- not only to try to get rid of terror but also to convey the message to terrorists that they cannot be defeated," he said. "Isolated incidents of terrorism cannot diminish the people's high morale," he said. A fashion and music show took place March 15 at Deans Trade Centre in Peshawar, where male and female models wore clothing from Pakistani designers. Bakhtiar Khattak and Zeek Afridi performed Pashtu songs, while Ejaz Sarhadi played the sarinda, a rare bowed lute, to the delight of the audience. "The terrorists cannot keep the inhabitants of the region away from music with their terrorist activities," Anwer Zeb, a young journalist who attended the fashion and music show, told Pakistan Forward. Just a few years ago, no one from KP would think to attend these types of musical and cultural events without fear, observers say. Now, more than a dozen have taken place in Peshawar in recent months. 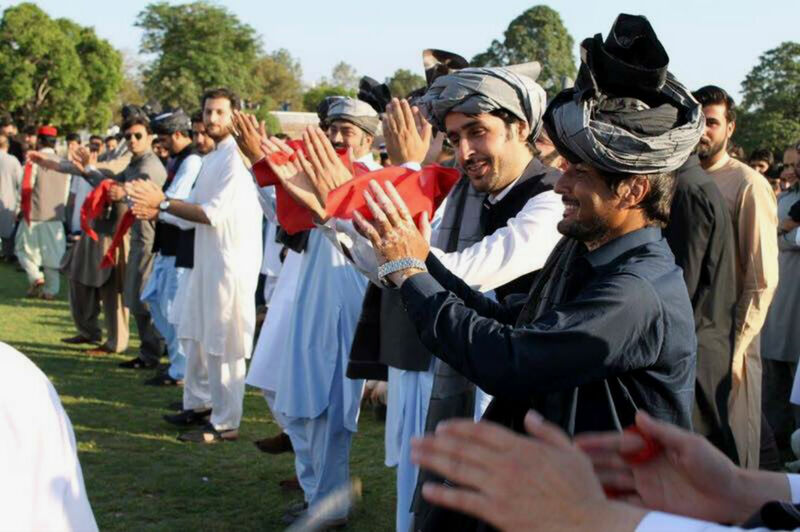 On January 10 in Hayatabad, students, politicians and cultural figures participated in a Buner Cultural Night. 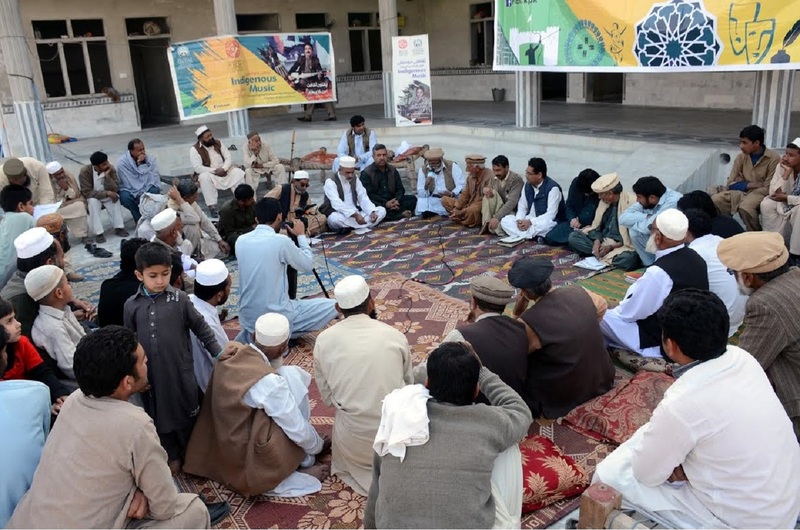 Terrorism and the years under Taliban rule damaged cultural activities in the region, but the people are resilient, said Fitrat Buneri, organiser of the event. "The people, especially youth, were depressed by terrorism," he told Pakistan Forward. "But now, after the restoration of peace, they are participating in musical shows without any fear." "After a decade of terrorism, the suffocated youth are looking for entertainment," said Sher Alam, a Peshawar-based cultural reporter. "Thirty-five student organisations stage cultural and musical shows with their own resources and highlight the diversity of culture, music and dialects of their province," he told Pakistan Forward. "The youth are well aware of their culture, which is very good sign," he said. "Such music and culture shows contribute to revitalising cultural values." "The prevailing period is a time of cultural revival," Khalid Mufti, a psychiatrist in Peshawar, told Pakistan Forward. "The people are feeling relaxed and [...] have an opportunity to entertain themselves, which was not possible in the past," he said, adding, "Peace and tolerance are interrelated." The KP Directorate of Culture is making efforts to entertain the citizens of the province, Abdul Basit, a former chief of the directorate, told Pakistan Forward. "Over the past two years a realisation about the importance of indigenous culture has formed," he said. Last year the directorate spent Rs. 45 million ($429,000) for phase 1 of a programme to revive indigenous heritage, he said. Under phase 2 of the programme, the budget is more than Rs. 70 million ($668,000). "Life is now normal, and we need to revive our culture," Basit said. "Also, we need to provide entertainment opportunities to the citizens." Citizens feel freer without the spectre of constant terrorist attacks, said Brig. (ret.) Mehmood Shah of Peshawar, former security secretary for the Federally Administered Tribal Areas (FATA). "After the return of peace to the region, the people feel freedom and no fear," he told Pakistan Forward. "Once, citizens used to dread even going to barbershops," he said. "[Now] they're looking for entertainment." 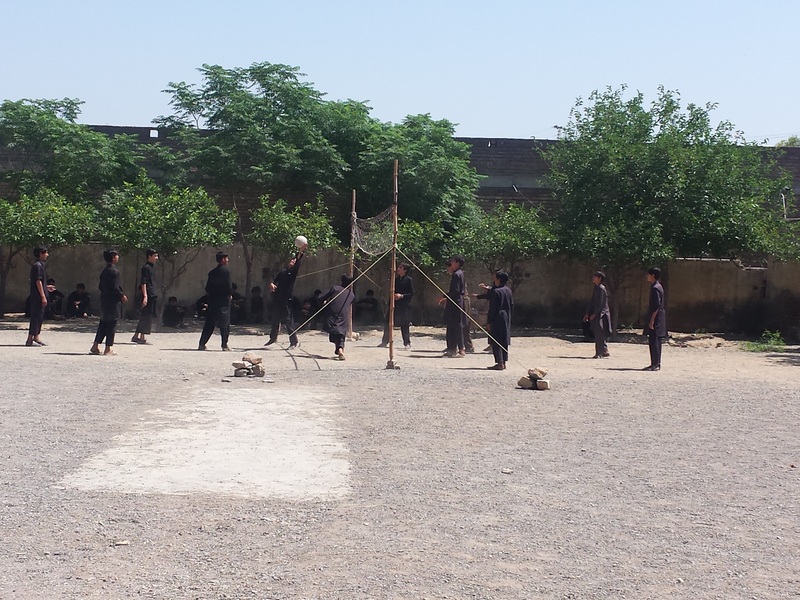 Youth in particular are seeking entertainment, said Naveed Khan, a master's degree student at the University of Peshawar. "Cultural and music shows are taking place more frequently than they used to, and youth are participating in large numbers," he told Pakistan Forward. The holding of a traditional dance -- open to all -- in a public park is another step towards peace and countering violence, organisers say.